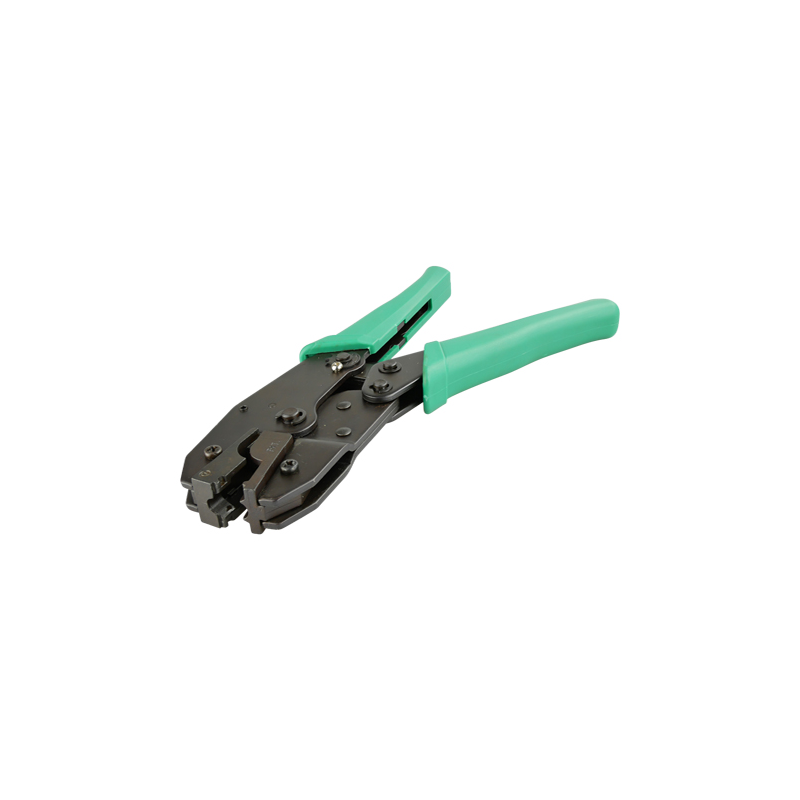 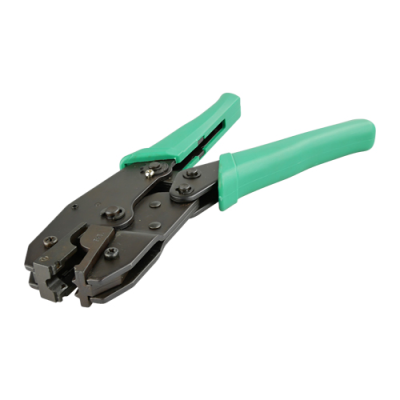 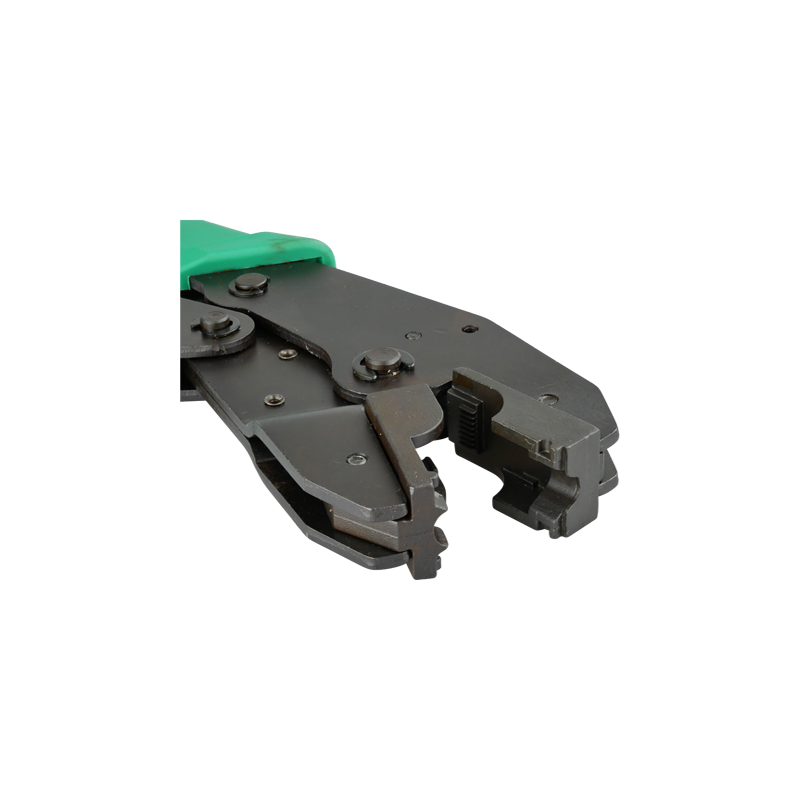 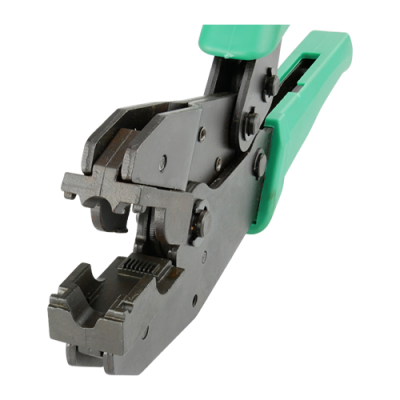 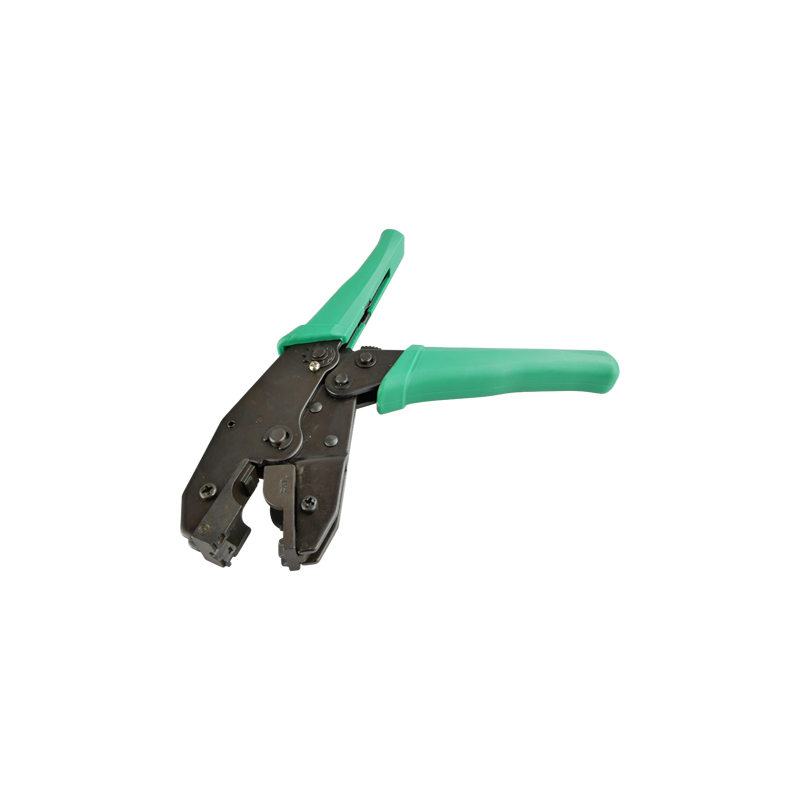 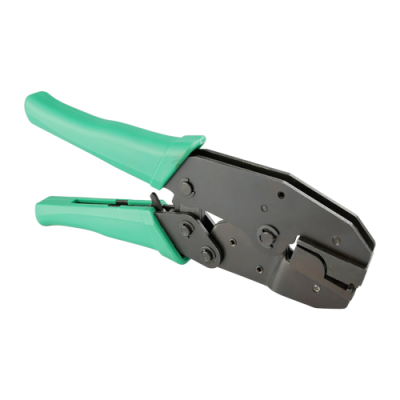 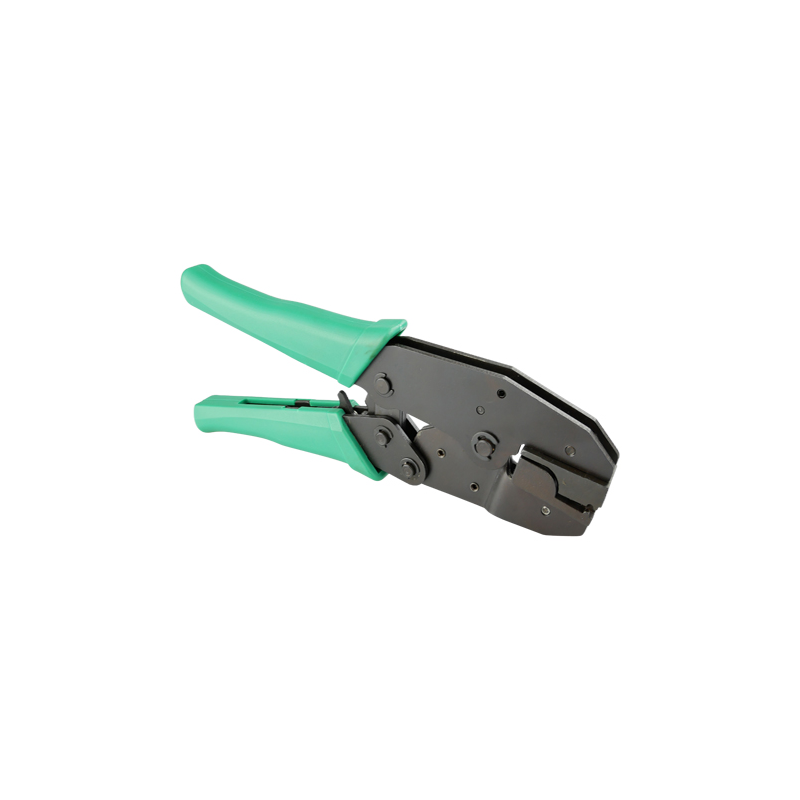 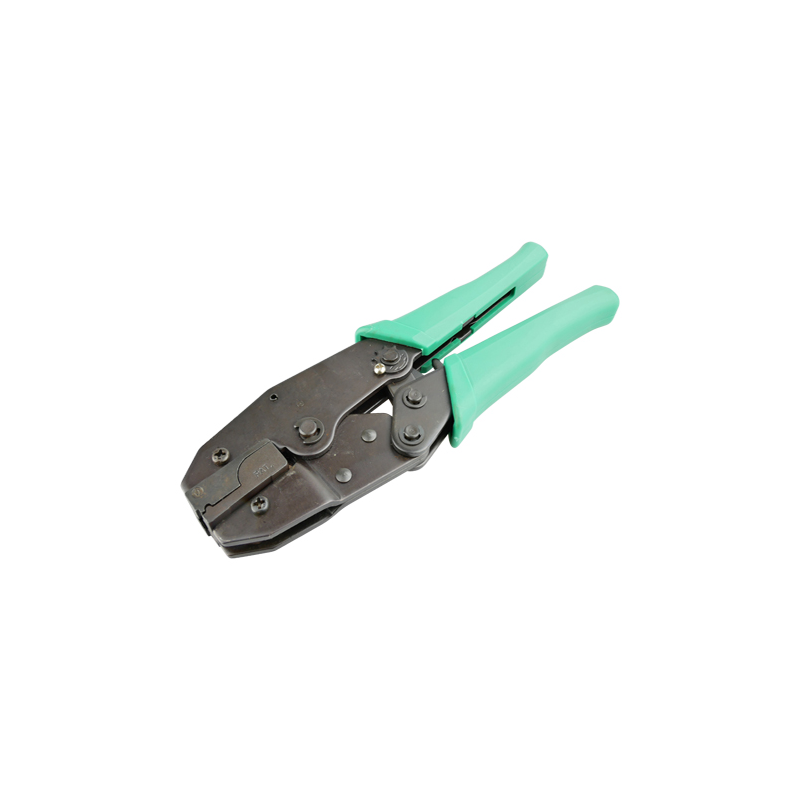 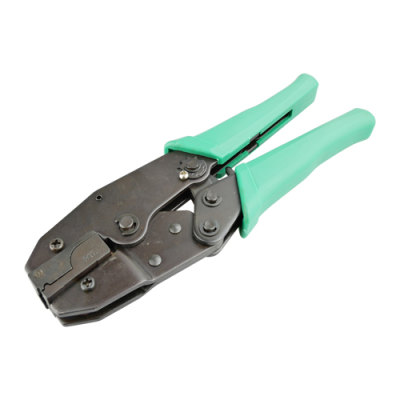 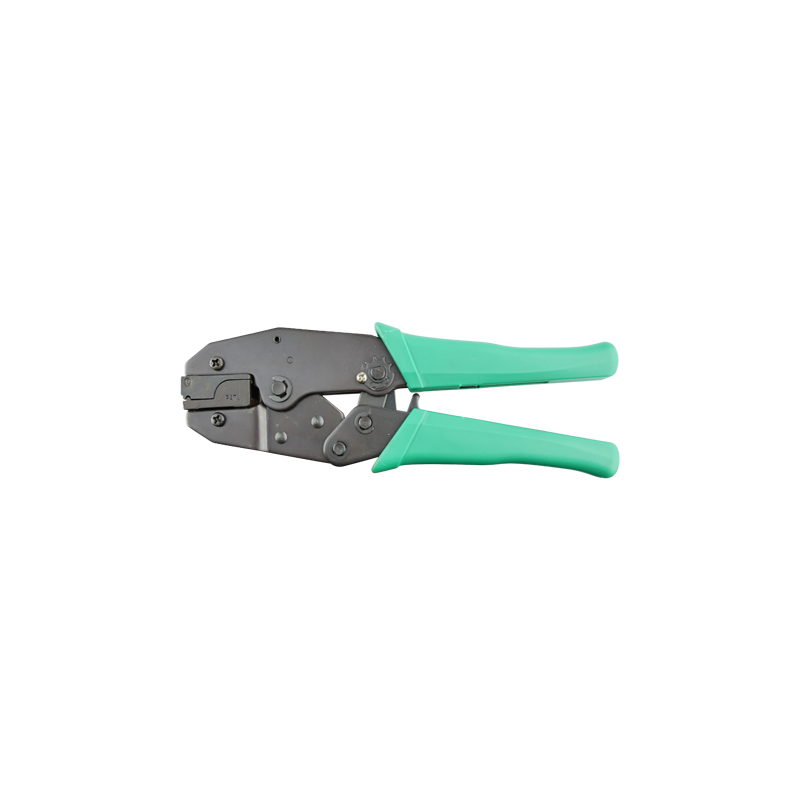 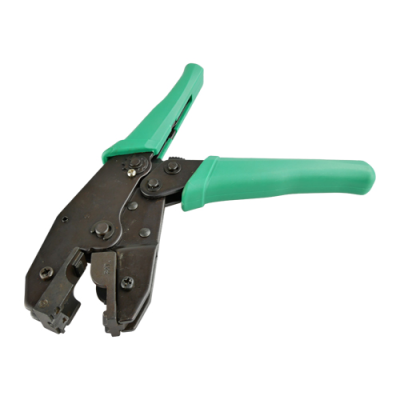 Crimping tool for the assembly of Hirose RJ45 plugs. 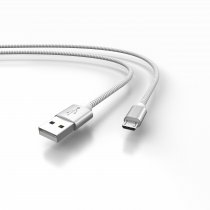 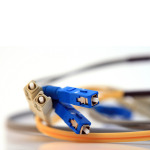 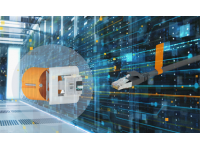 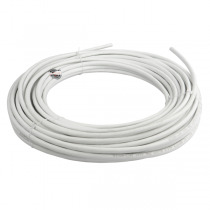 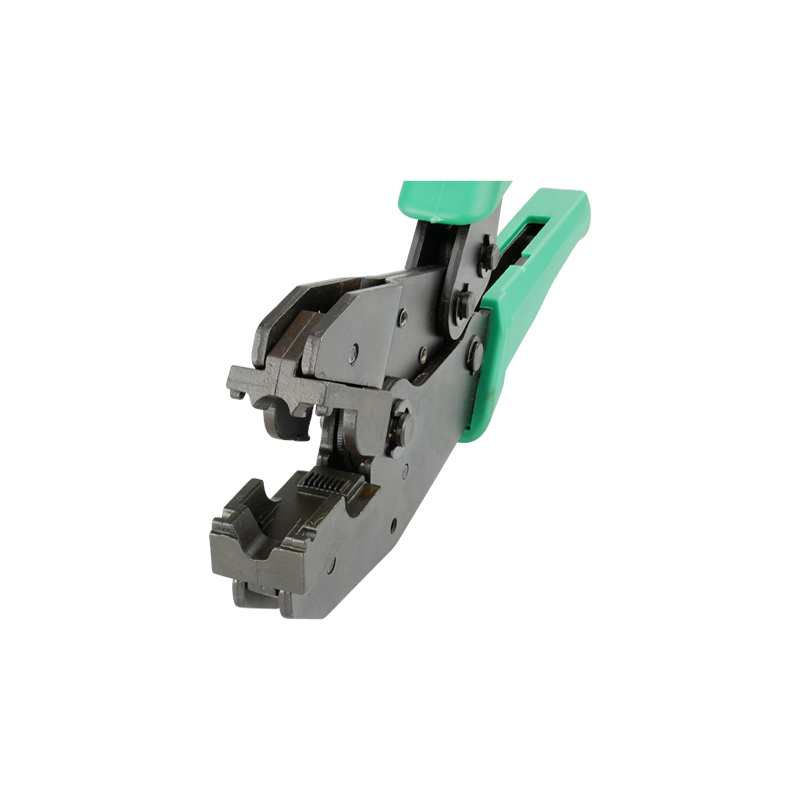 Suitable for pressing 8P8C (RJ45). 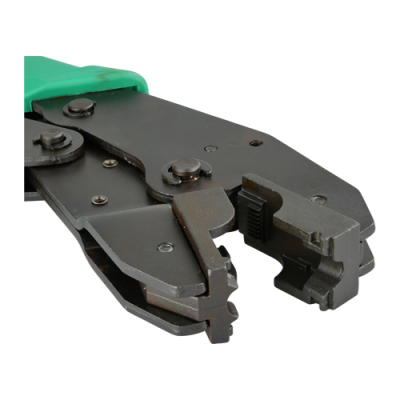 An ergonomic lever transmission helps to reduce fatigue. 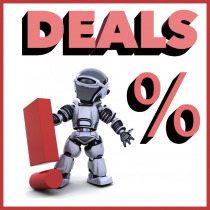 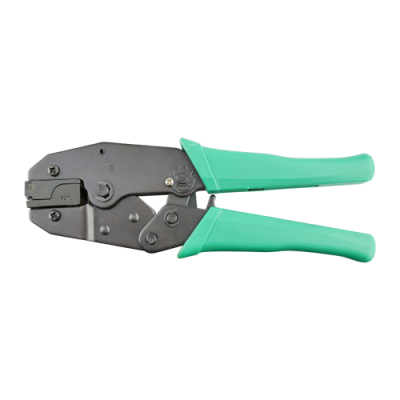 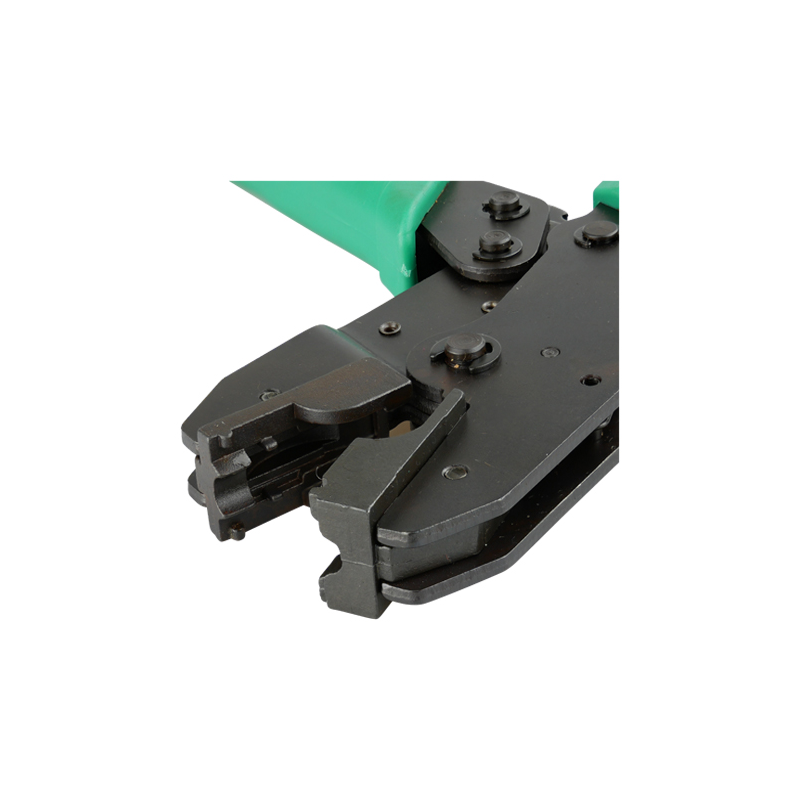 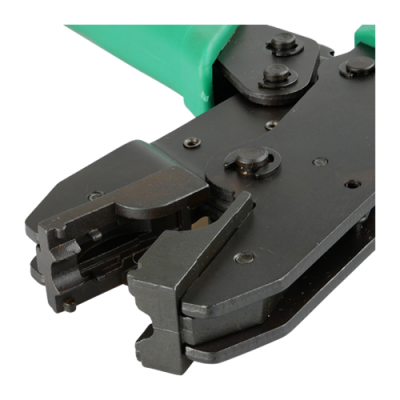 Stripping and cutting tools are available separately.